2017 Breeding and showfilly available!! 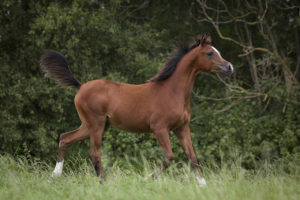 Forelock’s Loulou Bijoux is a lovely filly sired by Forelock’s Shaheen (Magic Magnifique x YodyF). Her dam is BB Jamala sired by Amalfi. 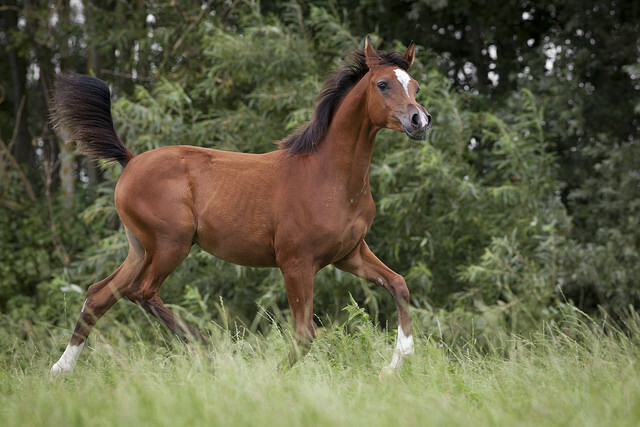 Amalfi is Padrons Psyche out of the beautiful mare RD Bey Shahmpane by Bey Shah. This makes him full brother to world famous US National and Scottsdale champion Enzo. LouLou Bijoux is a beautiful refined filly with great character. She has gorgeous big eyes and perfect body! 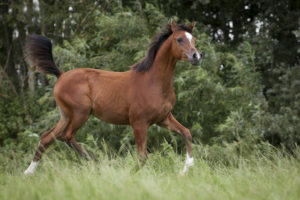 Loulou will be great for show and breeding! !